Add a sprinkler system to your Clearwater property and you will save money, water, and time. Every Clearwater property can benefit from the installation of a sprinkler system. Water is the foundation of life for our surrounding environment. A property that is not provided with adequate hydration at the proper frequency will not reach its aesthetic potential. If you have not yet installed a sprinkler system on your property, the time to do so is now. 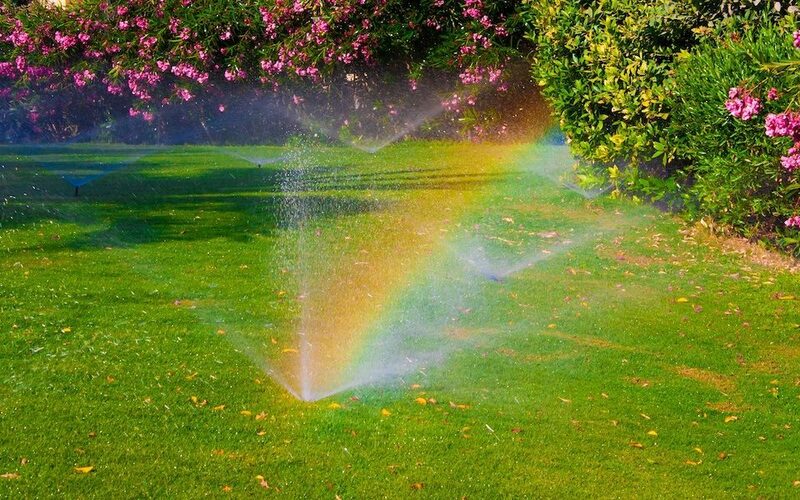 Sprinkler technology has advanced to the point that today’s systems are capable of conserving an abundance of water. Such water conservation is necessary to save property owners an abundance of money. The installation of a sprinkler system in Clearwater empowers you to control the amount of water applied to grass, shrubs, and other greenery. There is no longer any need to use a hose or watering can while walking around the entirety of your property. Such an old-fashioned attempt to water your grass and other areas will only chew up your time and energy. More importantly, hand-watering your property creates the potential for overly-moist and overly-dry sections. 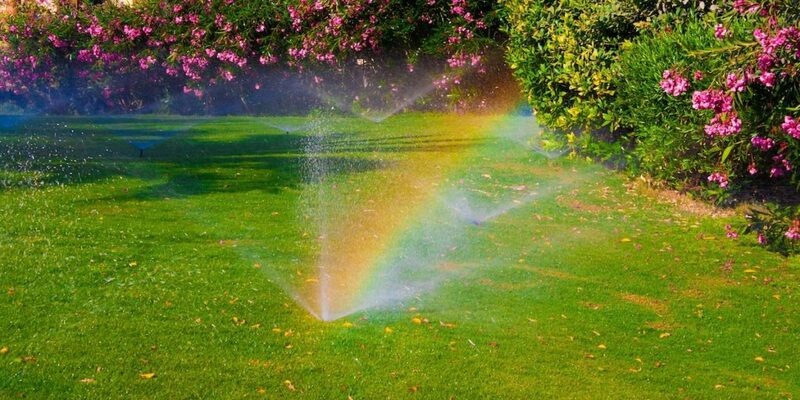 Instead, opt for a professionally-installed sprinkler system and you will be able to manage your water consumption with precision. This approach ensures you do not spend more money on water than necessary. The savings might not be eye-opening in the first month yet once you add up the money you save across the entirety of the year, the figure will be significant. Alternatively, homeowners who save money as a result of sprinkler system efficiency can use the proceeds toward home improvement projects or simply put it away in a savings account for a rainy day. Economists and political scientists far and wide are in agreement water is the new oil. As time progresses, water is becoming more scarce and therefore more valuable. The taxation of water is increasing as more city governments put caps on water use or limit watering to certain days. 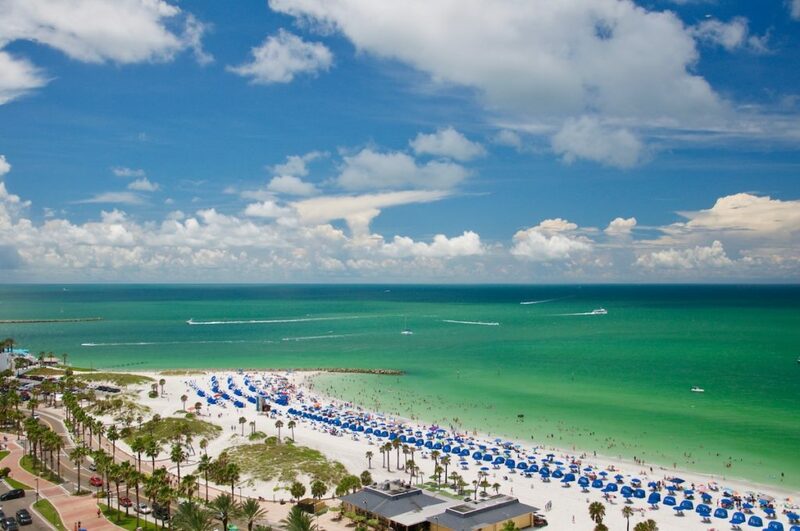 Though your Tampa Bay property certainly needs to look its best, this is not an excuse to waste water! Add a sprinkler system and you will be able to tout your business as green. Just as important is the fact that this system will conserve water and help preserve the planet for future generations. Today’s sprinkler systems are incredibly efficient. Add an irrigation system to your Tampa property and you will find surprisingly little water is wasted in terms of runoff and evaporation. This is attributable to the fact that irrigation lines transmit water to plants in a gradual manner. Sprinkler systems can water expansive areas of grass in little time. Aside from saving water, time, and effort, a sprinkler system will also boost the value of your land. Selling the property will prove that much easier thanks to the sprinkler system and beautiful greenery. 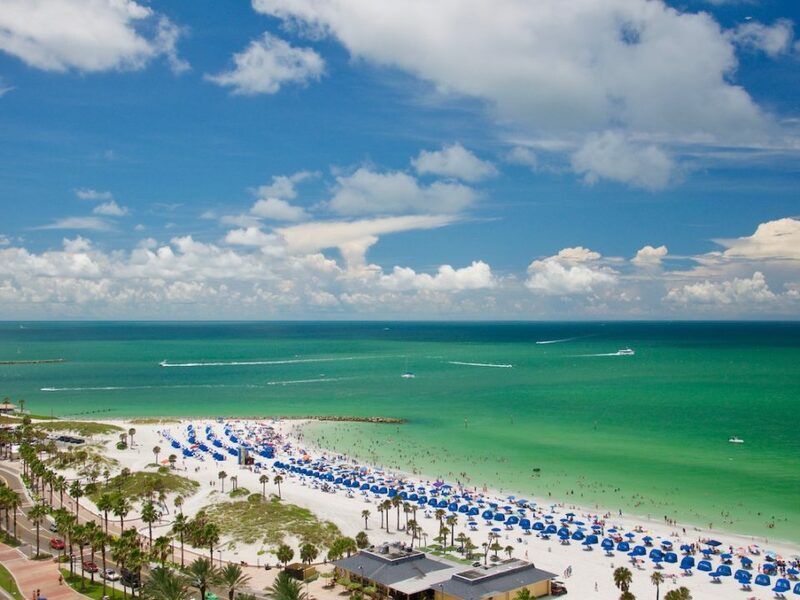 When it comes to sprinkler systems in Clearwater, no one does it better than Sunrise Irrigation. Our sprinkler systems are efficient, easily controlled, and reliable. Reach out to us today to learn more about sprinkler systems in Clearwater. You can contact Sunrise Irrigation at 727-772-3819.